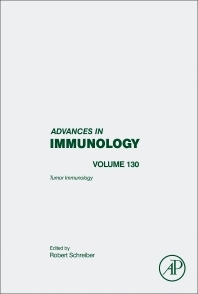 This volume focuses on tumor immunology. Immunologists and infectious disease specialists, cell biologists and hematologists. Professor Robert Schreiber works at the Washington University in St Louis, USA.